If you'd like to receive occasional news about Helena's projects and new website posts, please enter your contact info below. Helena is available for a limited number of visits to schools, libraries, conferences and other events. Please inquire at hkrheeauthor@gmail.com for further details. 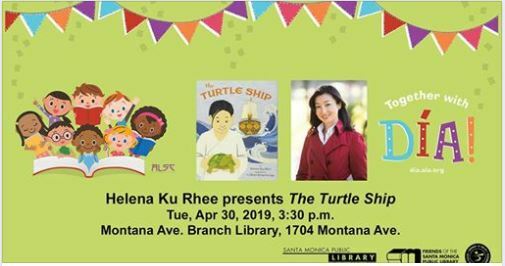 April 30, 2019 – Guest Author, Santa Monica Public Library – Montana Branch (see flyer below for details). Read Across America Event, Dr. Sammy Lee Medical & Health Science Magnet Elementary (March 2019). Panelist, California School Library Association Conference (February 2019). Author Visit, The Carlthorp School, Santa Monica, California (January 2019). 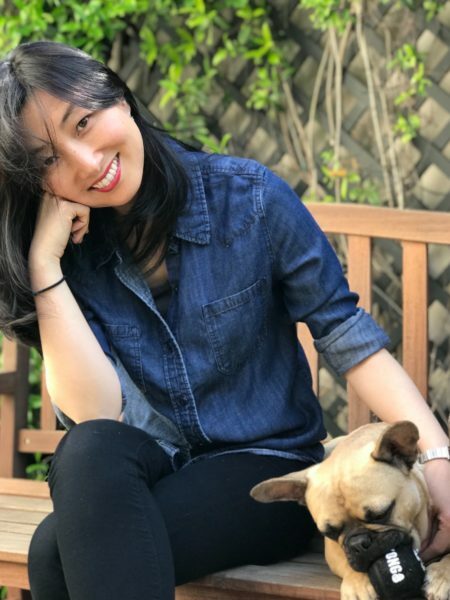 Guest Author, Los Angeles Public Library Winter Author Series, Pio Pico Branch (Koreatown) Branch (January 2019). Guest Author, Los Angeles Public Library Winter Author Series, Palms-Rancho Park Branch (January 2019). Guest Author, Princeville Public Library, Island of Kaua’i, Hawaii (December 2018). Author Visit, Seoul Foreign School – British Division, Seoul, South Korea (October 2018). 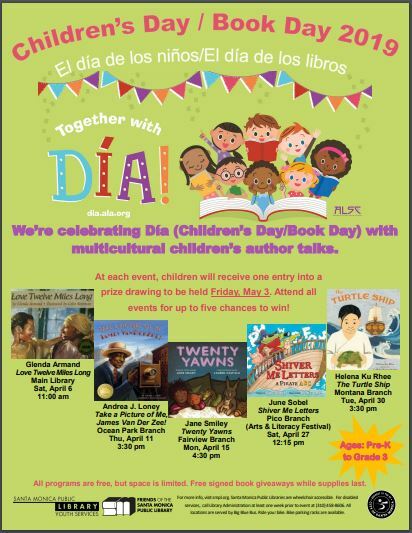 Back-to-School Event, Children’s Book World, Los Angeles, California (September 2018). Visiting Author, Santa Monica Writer’s Workshop, California (July 2018). Book Launch Event, Books of Wonder, NYC, New York (June 2018).